Without Prejudice Menswear Collection was the brainchild of two British brothers who having worked in the fashion industry since leaving school spotted a gap in the market for a quality menswear tailoring brand. 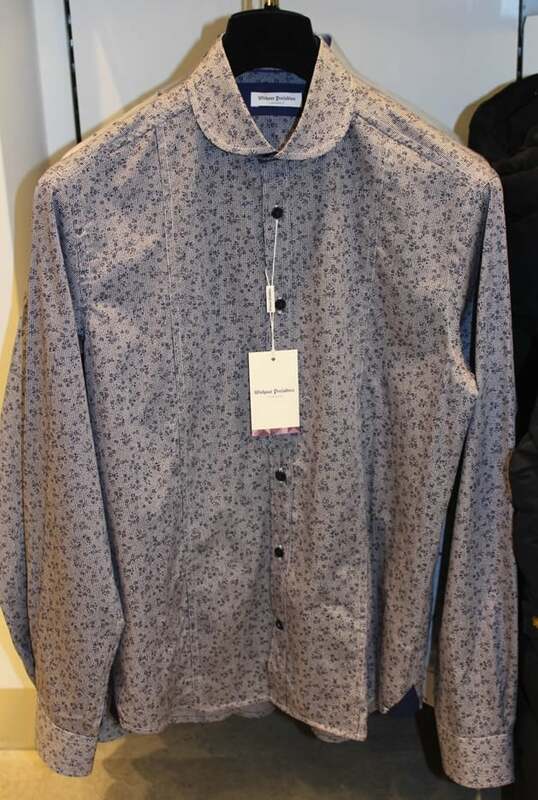 We are now stocking Without Prejudice at Robert Smart Menswear in York. Having Launched originally as a tailoring specialist, the brand has now evolved into a full lifestyle collection that includes shirting, knitwear, jeans, shoes and even a swimwear range. We are not just another menswear brand, nor will we ever become slaves to fashion. We will always aim to create inspiring, quality, stylish pieces that will help to distinguish our customer in a crowd. We focus our attention on searching out and only using the finest European fabrics available whilst only manufacturing within Europe to create a product strong on attention to detail with our very own unique British Twist. Drawing on inspiration from the 1960’s when Britain was starting to teach the world how to dress correctly, we add our very own modern outlook to create our signature pieces each season. 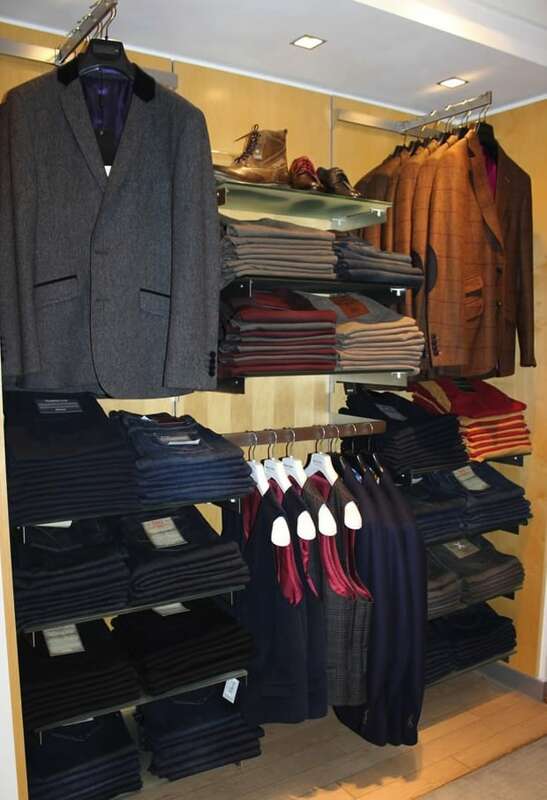 Without Prejudice at Robert Smart Menswear in York has now been recognised on British television screens each week, as we dress hit shows such as BBC 1, Hustle and Ashes to Ashes, Without Prejudice was the clothing of choice because of the superior fit and style it produces for the cast on screen. The Without Prejudice man is style conscious, he aspires to the finer things in life, and is not influenced by a label alone…….he is Without Prejudice. 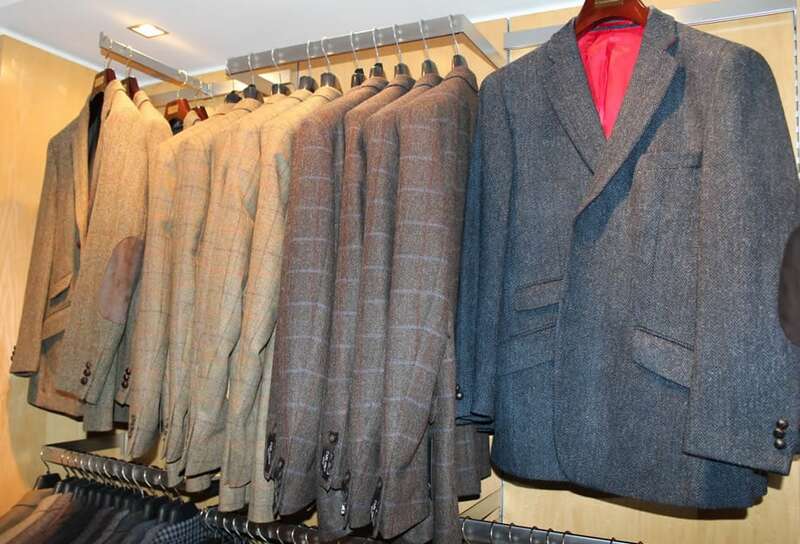 Without Prejudice at Robert Smart Menswear in York is Born and Raised in Britain.